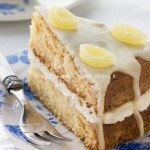 A Delicious and Zesty Lemon Drizzle cake thats so easy to make! Add in the flour and fold in with a spoon before mixing for about a minute. Separate the mixture between the two cake pans evenly and place in the oven to bake for a approx 50 mins or until golden in colour and a skewer comes out clean when inserted. Once baked take out of the oven and leave to cool in the tin for 5 minutes before transferring to a cooling rack and leave to cool completely. To make the buttercream beat the butter and icing sugar in a clean bowl until fully combined add a Tablespoon of Hot water if it is not going creamy. 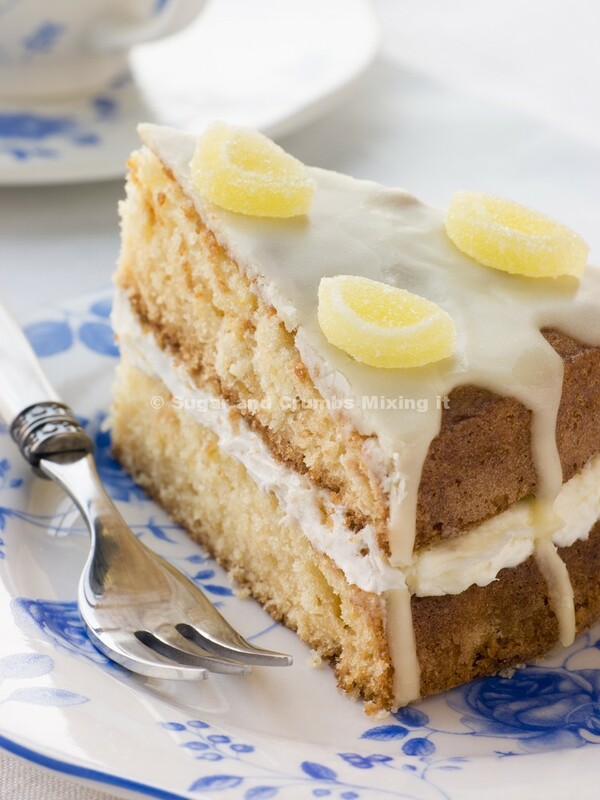 Place the first cake on a serving plate and slice off the top so it is level then add layer of the lemon curd if using spreading evenly to the edges of the cake with a spatula. Now add the buttercream depending on whether you want a deep cake or just a small thin layer its upto you, make sure you spread it evenly. Next add the next cake layer on top, to make the drizzle you need to add the icing sugar to a small bowl and then add the water a little at a time until you get a thick but runny consistency and use this to even spread or drizzle across the top of the cake, to finish i've added the lemon jelly pieces, available in our online shop too!